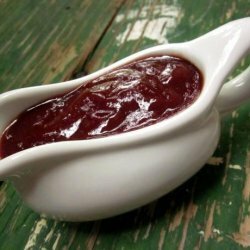 Home / Balsamic BBQ Sauce / Southwest Chipotle BBQ Sauce. 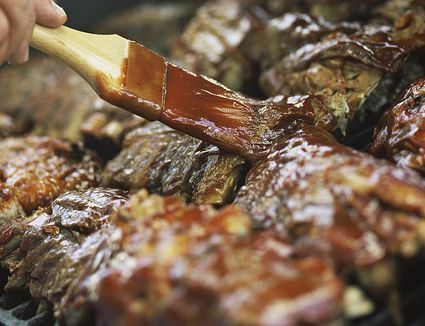 Give your favorite foods a delicious boost with Roasted Chipotle BBQ Sauce. It is suitable for grilling, dipping and appetizers. You can even use it as a marinade for chicken, steak and pork chops. All natural, the sauce is free of preservatives to offer a Southwest taste without the guilt. Keep some on hand for your next cookout or kick your family dinner into high gear.